Former Juventus midfielder Fabián O'Neill has sensationally confessed to fixing two Serie A games - once while playing for Cagliari and once as Perugia's captain. The Uruguayan hung up his boots in 2003 at the age of 30, having plied his trade at Cagliari from 1995 to 2000. He then joined Juventus before moving to Perugia in 2002, playing there for six months. "I fixed games myself in Italy," O'Neill told Montevideo.com.uy and calcionews24. "Against Chievo Verona we both would've been safe from relegation with a draw and the clubs would pay us a $60,000 bonus each. I went to speak to their captain and we all placed bets on a draw. "At the 87th minute one of our players scored and we went 2-1 up, a shot from 40 metres that went into the top corner. That wasn't supposed to happen. So I shouted at Diego López: 'Concede a goal or they're going to kill us.' Diego lost possession and they scored the 2-2 final result. "It wasn't the only time, as I did it with Perugia too, as I was captain and we all placed bets." 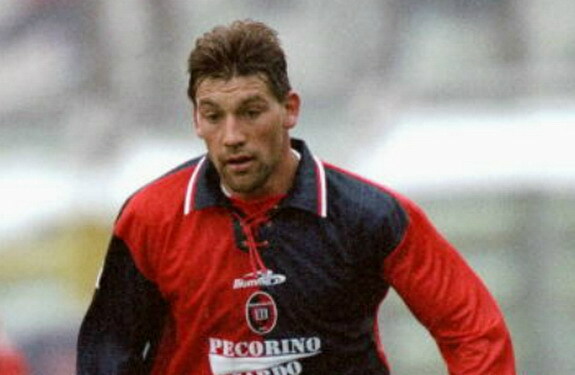 The 2-2 draw with Chievo was played on 14 June 1998, and his then-teammate López is now Cagliari's assistant coach.